Black Diamonds with Black Gold! 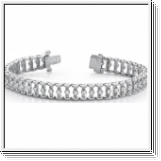 Diamond Rings, Diamond Earstuds and Diamond Bracelets! Diamond Rings, Diamond Earstuds, Diamond Pendants and Diamond Bracelets with Blue Diamonds! Diamond Rings, Diamond Earstuds, Diamond Pendants and Diamond Bracelets with Green Diamonds! Diamond Rings, Diamond Earstuds, Diamond Pendants and Diamond Bracelets with Pink Diamonds! 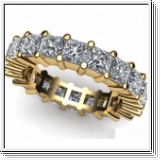 Diamond Rings, Diamond Earstuds, Diamond Pendants and Diamond Bracelets with Yellow Diamonds! 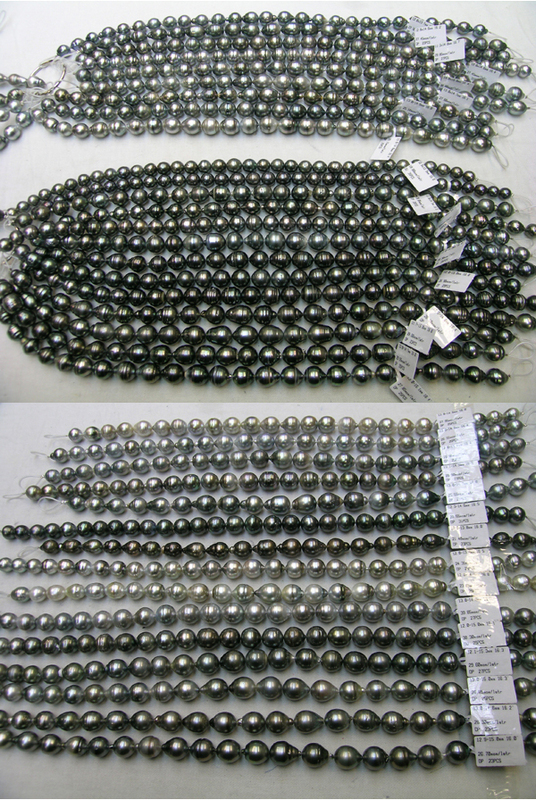 Tahitian and South Sea pearl strands in all sizes! Send us your inquiry to Edelsteine@gmx.info and we will send you pictures and price list. Welcome to the online store of Pearlgem. You will find over 3,000 pieces of jewelry in different designs. 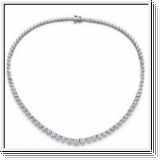 Diamond bracelets, diamond pendants, diamond necklaces, diamond earrings, diamond stud earrings, wedding bands and diamond rings e.g. The classic diamond ring that is given away for different occasions such as for an engagement, a wedding or the birth of their first child. Should there not be a diamond? Of course, we also offer the classic wedding bands. With our wedding rings have a variety of choices and combinations. 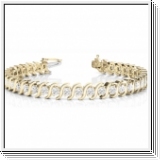 (white gold combined with white gold) to. fine gold content: 14K gold and 18K gold! Surface structure: polished, matt, satin, Kreuzsatiniert, stone look, hammered, Sandblasted and Diamond polished! 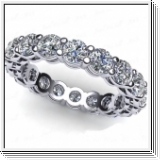 Ring width: 4.00mm, 5.00mm, 6.00mm, 7.00mm, 8.00mm, 9.00mm and 10.00mm! We provide - upon request - also at our wedding bands, to provide them with a diamond. Can choose the color of the diamond as follows: White Diamond, Pink Diamond , Blue Diamond and Black Diamond . In addition of course, all ring sizes between 4 and Ring Size 13.25, including half sizes. Such a range of choices creates a unique possibility to combine more than 50,000 individual wedding rings.